It was apparently time for Angry Birds Seasons to get yet another update. 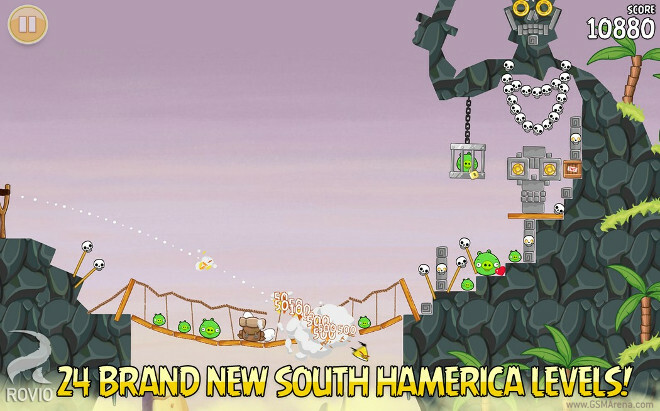 This time, Rovio added 24 new levels to its insanely popular game. These take you on a trip to South HAMerica, where your mission is, as always, to stop those pesky pigs. One of the reasons why Blackberries, long after being obsolete in the consumer sphere, still managed to persist in the business world was because the handsets were just so secure. 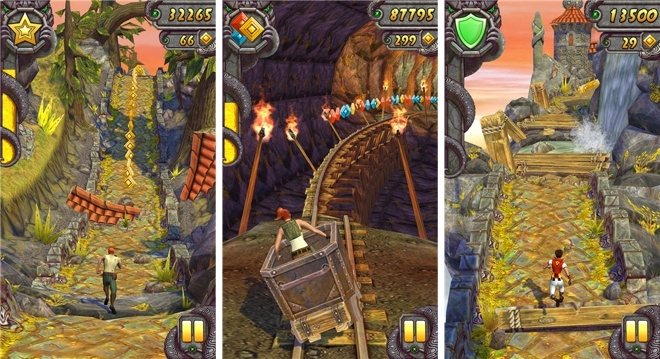 Imangi studios, the developer behind the super popular endless runner series Temple Run, had a cool milestone to share today. Its titles have reached 1 billion downloads across the platforms where they are available. Analyst companies put out predictions of how the mobile business will develop in the future on a regular basis but all the tables of percentages and millions of units can get a little dry. 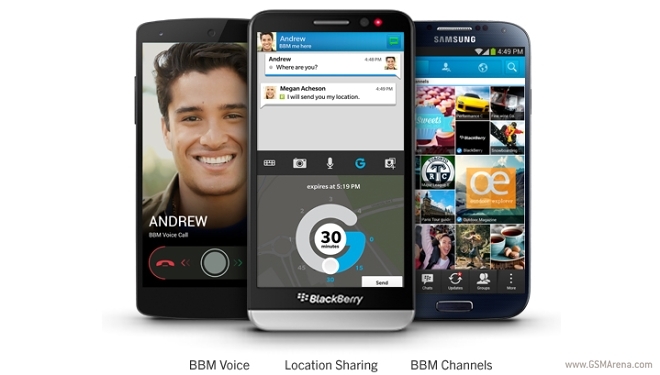 BlackBerry announced that a major update is coming to BBM for iOS and Android. Version 2.0 of the popular adds a host of new features to the popular messenger, headed by voice calling. 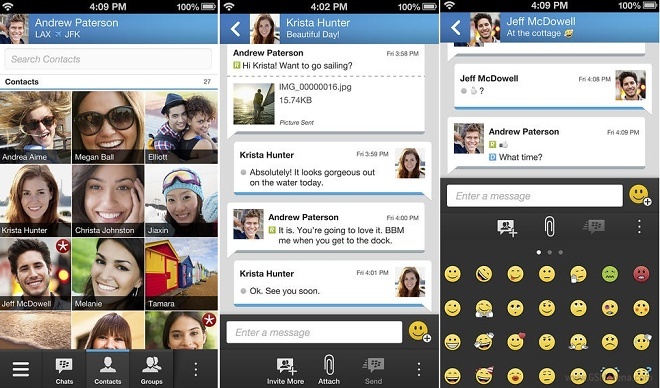 Blackberry Messenger, or, BBM as the cool kids call it, received a warm reception when it was initially for Android, raking in over 10 million downloads within its first 24 hours. Alicia Keys has left her position as a Global Creative Director at BlackBerry only a year after she was hired. 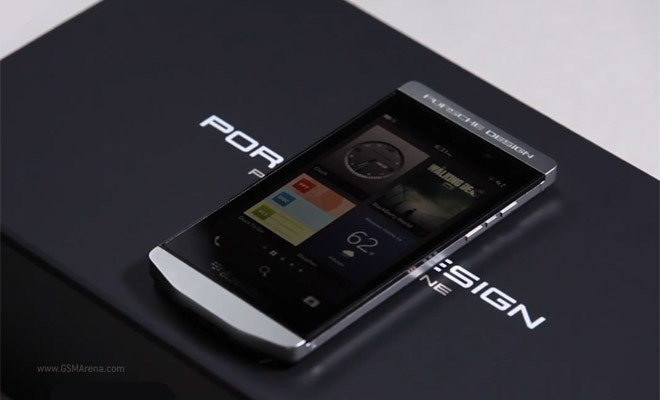 BlackBerry is a company in financial trouble, but it doesn’t act like it and it got a brand new Porsche – a Porsche Design P’9982 based on the BlackBerry Z10 that is. It’s an exclusive device, only 500 units will be sold worldwide. 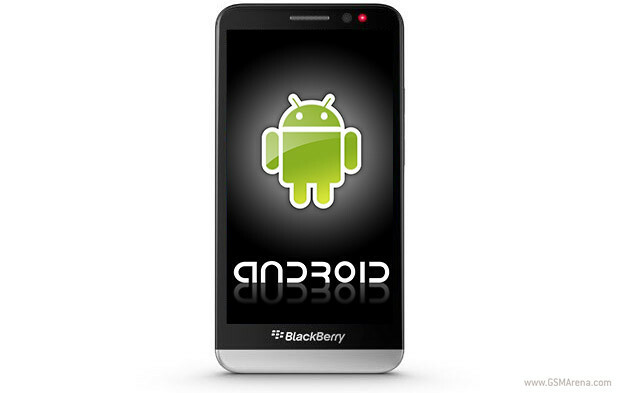 Rumors surrounding the upcoming BlackBerry update have made quite a stir in recent days, as it was speculated that it would allow access to the Google Play store to install Android apps. Being the latest BlackBerry smartphone amidst the company’s troublesome times is a daunting task and the Canadians are placing high bets on Z30. We already did our review of the business 5-incher and concluded that it packs a strong feature set, but now we’ll find out if the phone’s battery life will follow suit. BlackBerry’s serious troubles began last June, when the company announced $84 million operating loss despite increased shipments and revenue. 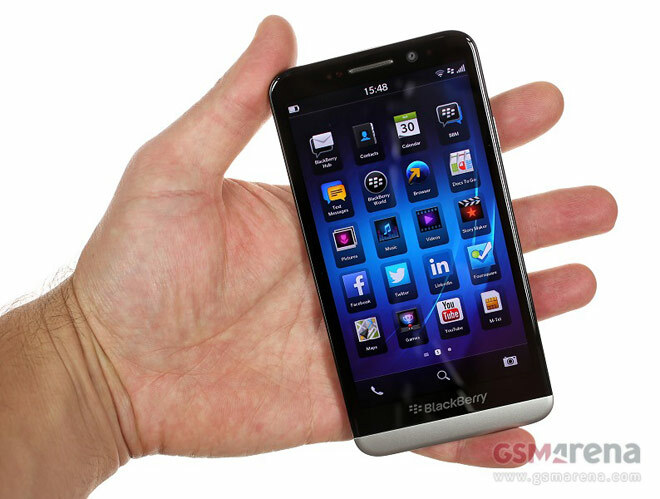 The very next quarter the company reported $965 million loss, 97% of which is due to the terrible BlackBerry Z10 sales. 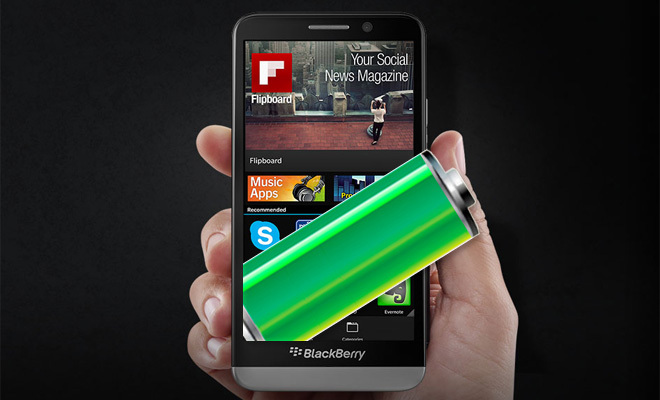 The BlackBerry Z30 is the latest smartphone offering from the struggling Canadian manufacturer. Many wonder if it’s going to be the last nail in the BlackBerry coffin or if it will help it get a tiny breath of fresh air. In a world filled with free communication apps like Viber, WhatsApp, Facebook (and Messenger), Google Hangouts and iMessage, BlackBerry Messenger was able to carve a serious user base for itself it just a week. 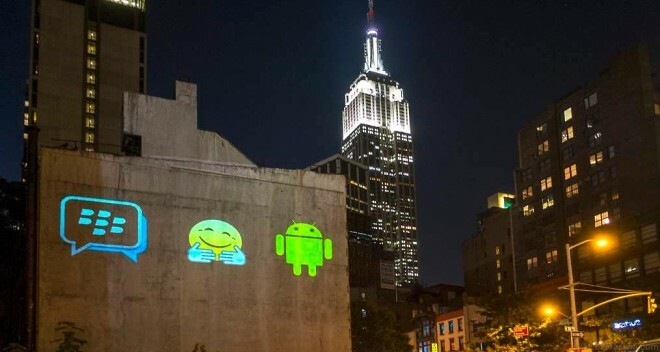 BlackBerry has revealed on its BBM Twitter page that the BlackBerry Messenger for iOS and Android has received extremely warm reception. 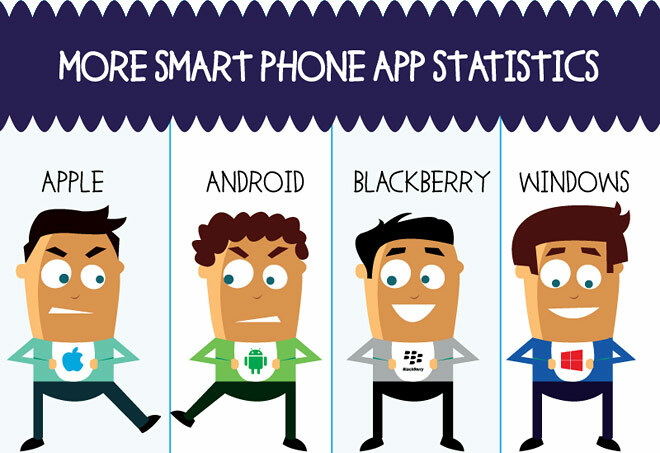 The company has seen some 5 million activations in just 8 hours after the app was launched. 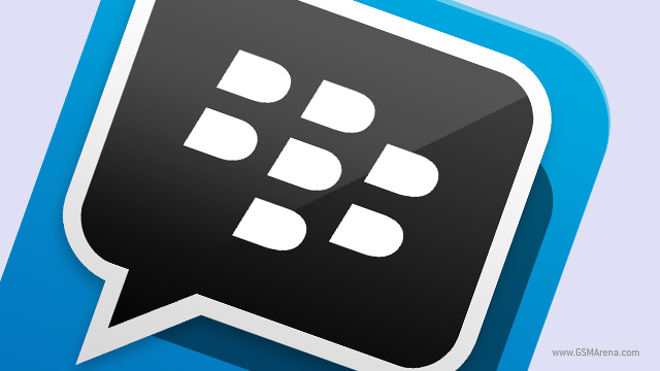 Exactly a month after initially releasing the app, BlackBerry resumed the rollout of the popular BBM app for iOS and Android. In order to avoid the hiccups from last month which caused BlackBerry to pause the rollout, the company has implemented a line-up system to manage the high demand.